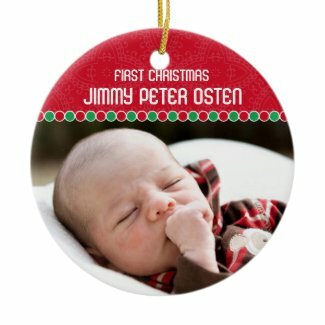 Baby’s first Christmas is one of the many highlights of your child’s first year, and a great way to commemorate the occasion is to get a Baby’s First Christmas photo ornament. 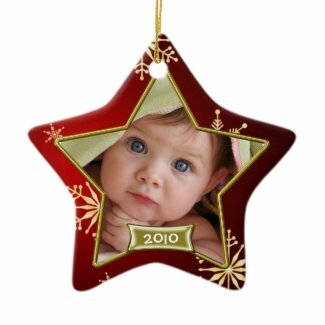 These personalized ornaments are easy to make online at sites such as Zazzle. 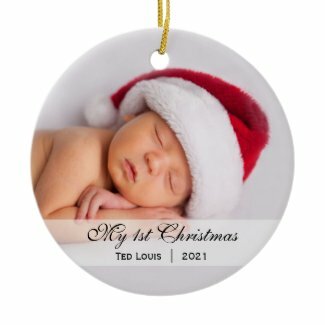 You simply pick the design you like, upload a favorite photo of your baby and customize it with your child’s name and year. 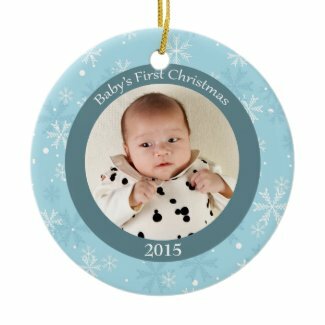 The entire process only takes a few minutes, and you’ll have a keepsake ornament to treasure forever. Here are some sample designs to get you started.